Anyone who suspects they may have contracted MERS, or is experiencing a fever and respiratory symptoms such as coughing and phlegm, can receive treatment at a public health center or a medical institution equipped with a MERS treatment facility. At present, such facilities have been established at 25 public health centers, eight Seoul City-operated hospitals, and two public hospitals. 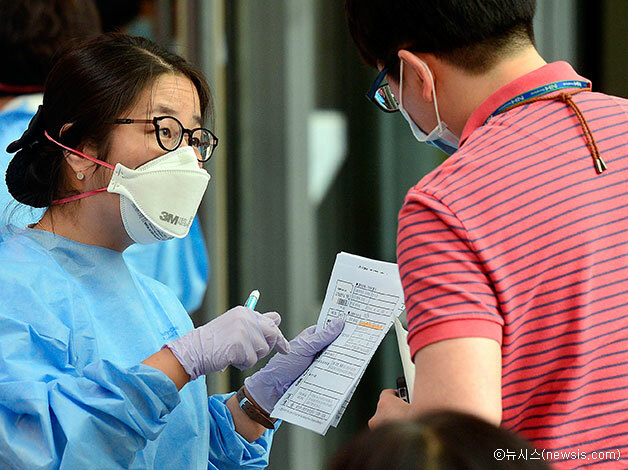 Suspected MERS patients who visit a public health center will be checked for MERS through a body fluid test carried out at the Seoul City-operated Research Institute of Public Health and Environment. Also, the Seoul Medical Center is carrying out tests and providing treatment, using a negative pressure room for the collection of bodily fluids. The Seoul Medical Center and Seobuk Hospital have been designated as MERS-quarantined hospitals, and are treating MERS patients showing mild symptoms, while Boramae Medical Center has been tasked with providing intensive care for MERS patients displaying severe symptoms. Seoul City will increase the number of MERS treatment centers in consultation with private hospitals, including tertiary hospitals. The Ministry of Health and Welfare (MOHW) has released a list of MERS-free hospitals. “MERS-free” refers to hospitals being run for ordinary people concerned about the possibility of having contracted MERS. So far, 22 tertiary hospitals, 61 general hospitals, and four hospitals have been designated as MERS-free hospitals, 20 of which are located in Seoul. At MERS-free hospitals, patients experiencing respiratory symptoms receive treatment at a separate treatment facility, instead of in the emergency room. If hospitalization is necessary, they are given single-bed rooms. Patients with pneumonia are sent to an intensive-care facility after it has been determined that they are not infected with MERS.